Featuring four clubs from four countries, Group I is filled with up-and-coming teams with bright futures. 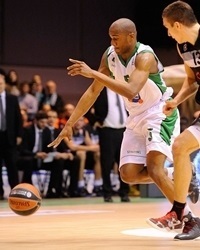 French champ JSF Nanterre joins the Eurocup for the first time after a historic Euroleague debut in which it defeated powerhouse FC Barcelona on the road. 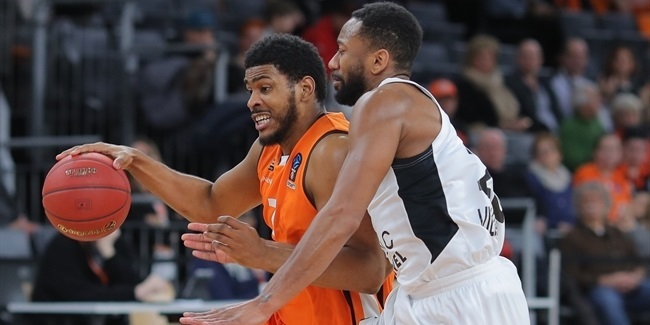 FoxTown Cantu started the season with seven straight wins en route to winning Group A. ratiopharm Ulm was the Group C runner-up after falling out of first on a tiebreaker. 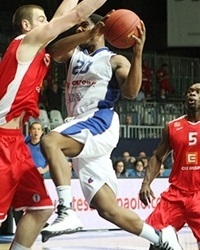 The German side reeled off six straight wins during the regular season. 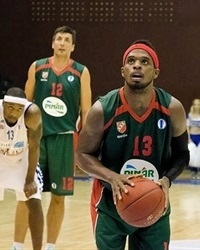 Pinar Karsiyaka Izmir placed third in Group E in its first season in the competition. Two of the best players in Group I are also two of the smallest. Pinar Karsiyaka Izmir playmaker Bobby Dixon (1.78 meters) and FoxTown Cantu’s Joe Ragland (1.82 meters) are in fact two of the shortest starters in the competition. But that has not stopped these two from becoming team leaders in any way. Dixon ranked fifth in the regular season in both index rating (22.5) and scoring (19.6 ppg.) and was tied for fourth in assists (5.8 apg.)! Ragland was not far behind (18.4 index, 15 ppg., 4.2 apg.). With these two at the helms of their respective clubs, the point guard matchups will likely play major roles in every Group I game, but best of all, when Izmir and Cantu meet, expect something special. Continuity is an important ingredient in building a winning franchise and it’s one that both JSF Nanterre and ratiopharm Ulm have embraced. Nanterre head coach Pascal Donnadieu has been with the club since 1987 and has five current players that suited up for Nanterre prior to 2011, its first season in the top French league. Reserves Marc Judith and Xavier Corosine have played for Nanterre every season since 2009! Ulm coach Thorsten Leibenath is in his third season with the club. His roster features seven players that donned Ulm uniforms last season, including three who have been there more multiple seasons. Among them is point guard Per Guenther, who is celebrating a sixth season in Ulm. With the season heating up in the Last 32, that chemistry goes a long way. Group I appears to be a wide-open group where every team has a realistic fighting chance to come out on top. Home-court advantage could play a pivotal role, since Cantu was undefeated at home in the regular season and Ulm and Izmir each lost only once on their floors. It will be interesting to see how Nanterre adjusts to the Eurocup after opening the season in the Turkish Airlines Euroleague. 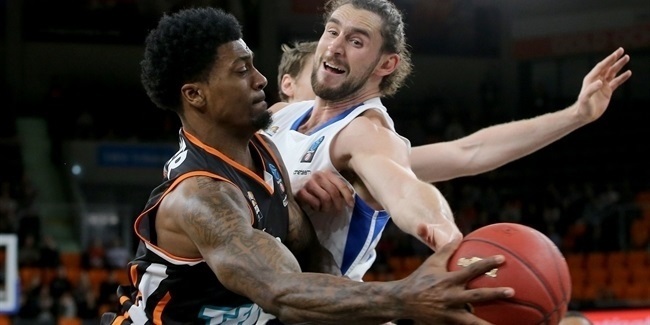 Experience should not be a factor as each team boasts at least one player who has previously played in the Eurocup or Euroleague quarterfinals; Ulm did so as a team as recently as last season! Ulm and Izmir play two of their final three games at home, which could prove decisive if either gets an early win on the road.